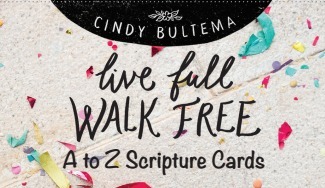 Friends, thank you so much for your support and prayers for my new Bible Study, Live Full Walk Free. It releases on Tuesday and we’re having a party! 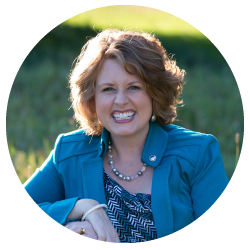 My sweet friends, Kim Stewart and Jana Kennedy-Spicer of Sweet to the Soul Marketing are hosting the launch party on Facebook. They have lots of fun, fellowship, and prizes planned. The party is 9:00 – 10:00 p.m. ET and you can RSVP here as well as invite your Facebook friends to join you. Just show up a few minutes before 9:00 p.m. and we’ll be there waiting with confetti! Hope to see you there!